Find a club! Use our geo-location search engine to start curling. Try curling now. Find a club near you so you can start curling this winter. Enjoy an authentically Canadian experience and make some friends at your local curling club today. 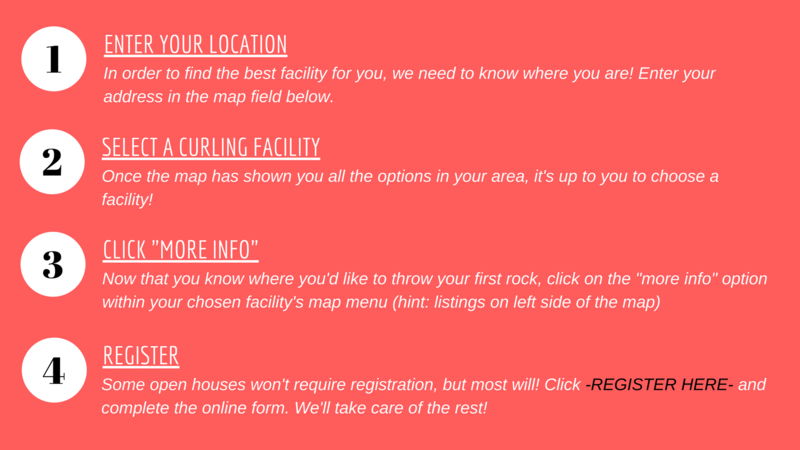 Try curling now makes it easy to find a curling club near you. 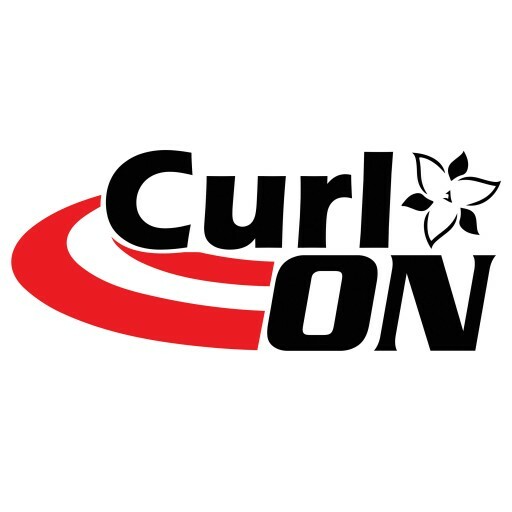 Try curling now is a Curl On initiative to promote the game of curling and ensure that no barriers exist for those who with to try curling. We appreciate the cooperation of our member clubs throughout this process.